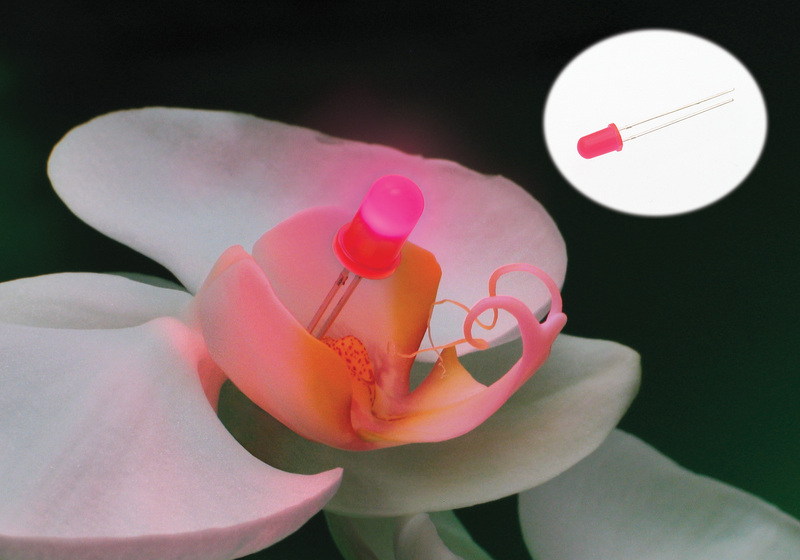 Suited for wire-wrap/through-hole PCB applications, 5 mm Pink Domed Discrete LEDs with optical grade epoxy provide 180° viewing angle at 20 mA, and are visible even in direct sunlight. Solid-state design renders LEDs impervious to electrical and mechanical shock, vibration, frequent switching, and environmental extremes. 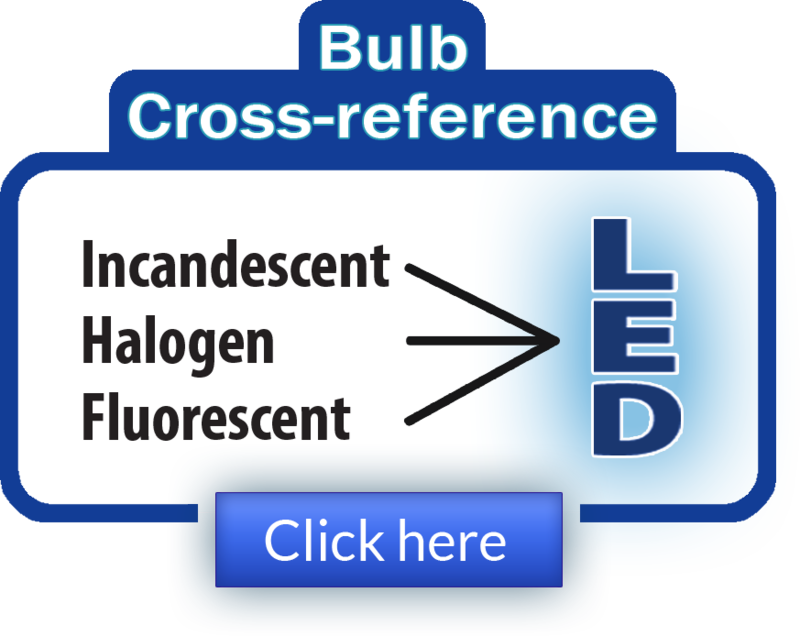 LEDs can be used as individual pixels in large dot matrix screens, full color screens, moving signs, and displays. 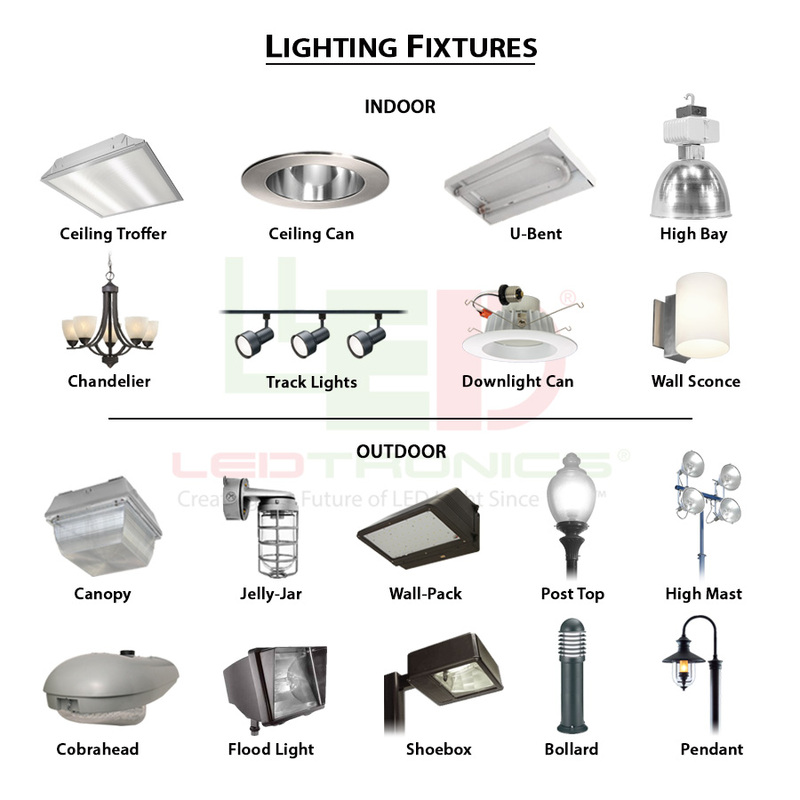 For additional information contact LEDtronics toll free at 1-800-579-4875, telephone 310-534-1505, fax at 310-534-1424, click here to email us or mail at LEDtronics Inc., 23105 Kashiwa Court, Torrance, CA 90505. Visit our website at www.LEDtronics.com.